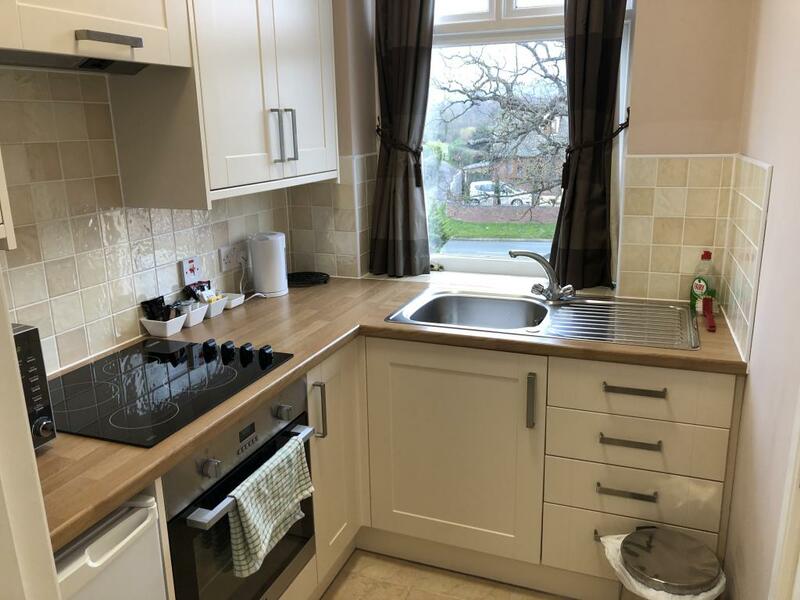 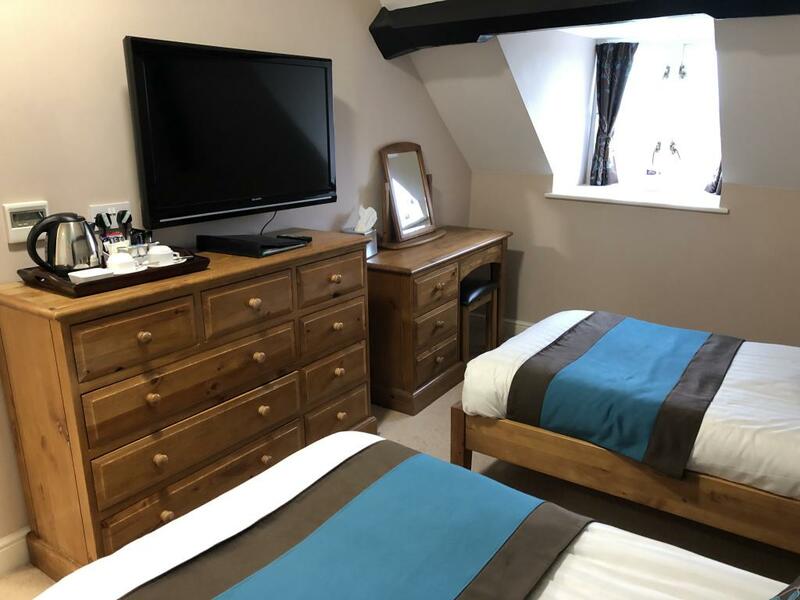 Spacious room with views of Haughmond Hill, a seating area and kitchenette. 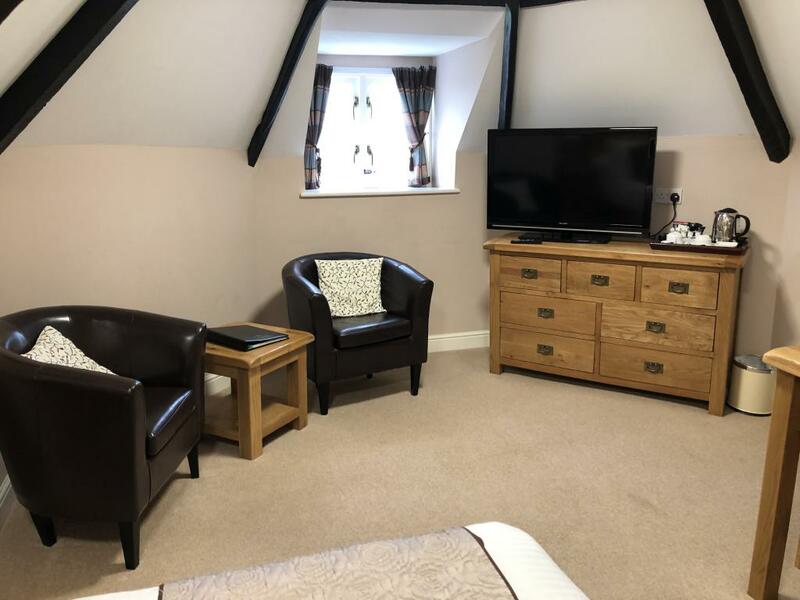 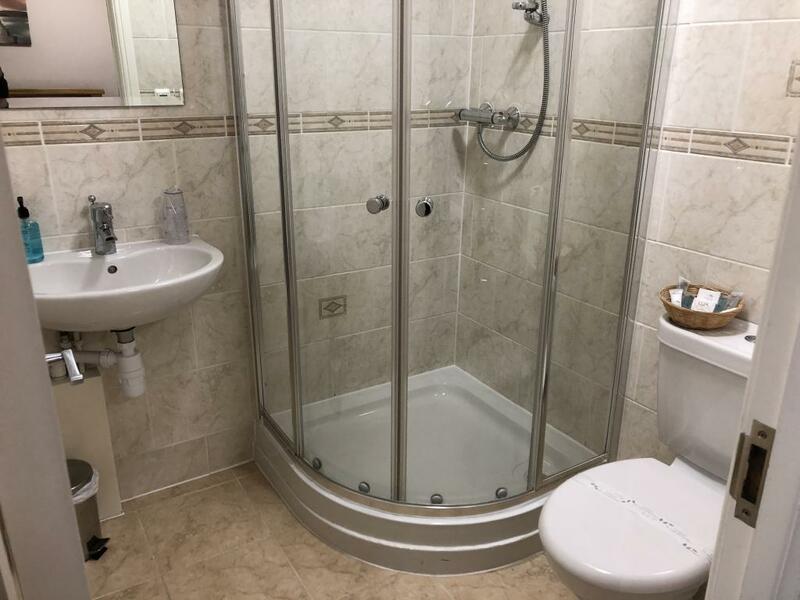 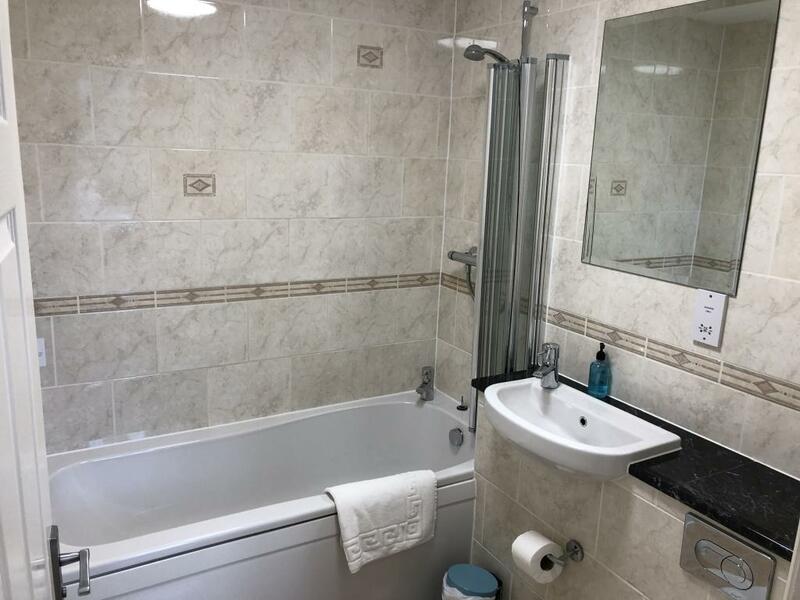 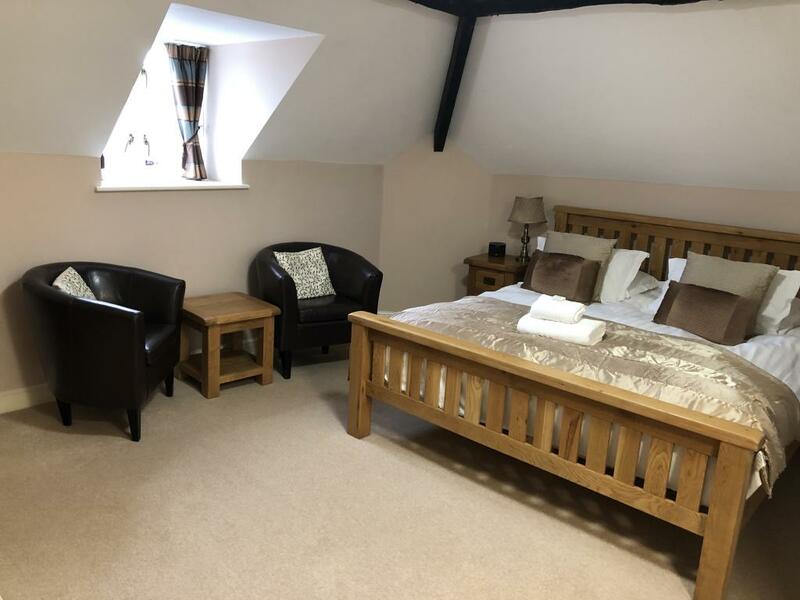 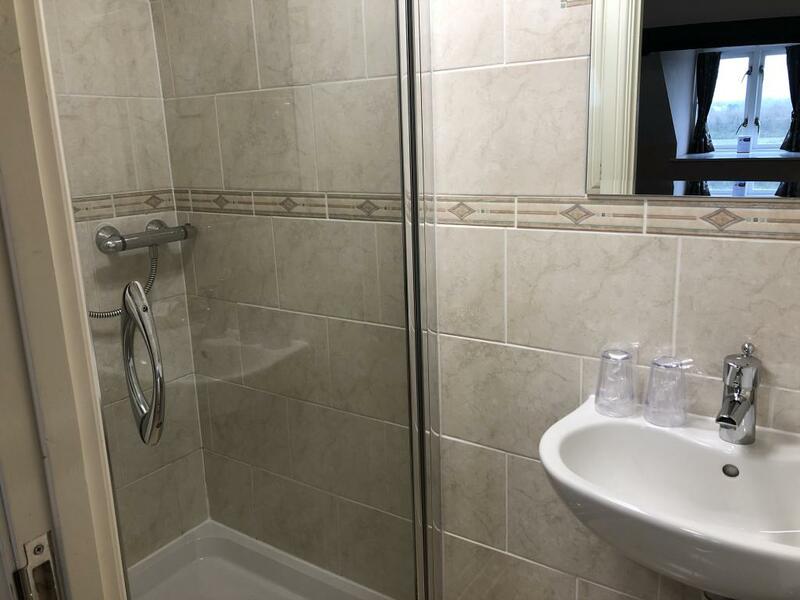 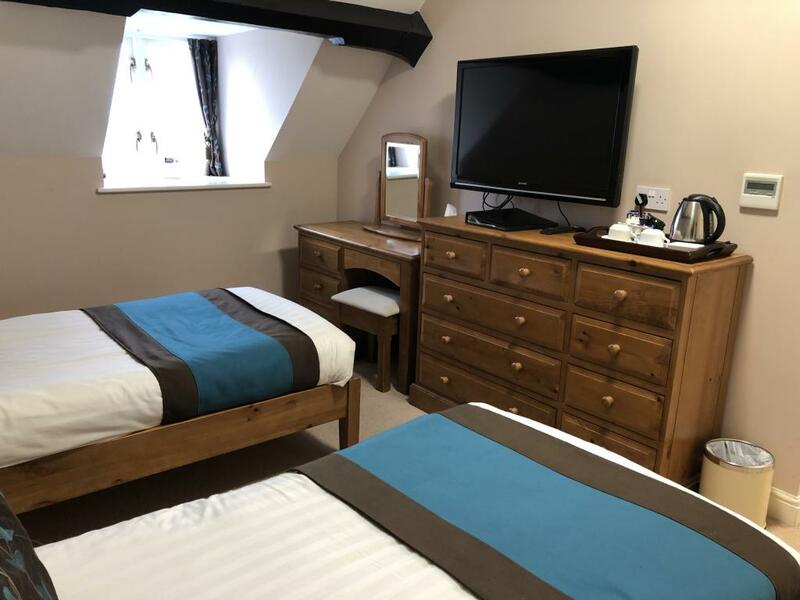 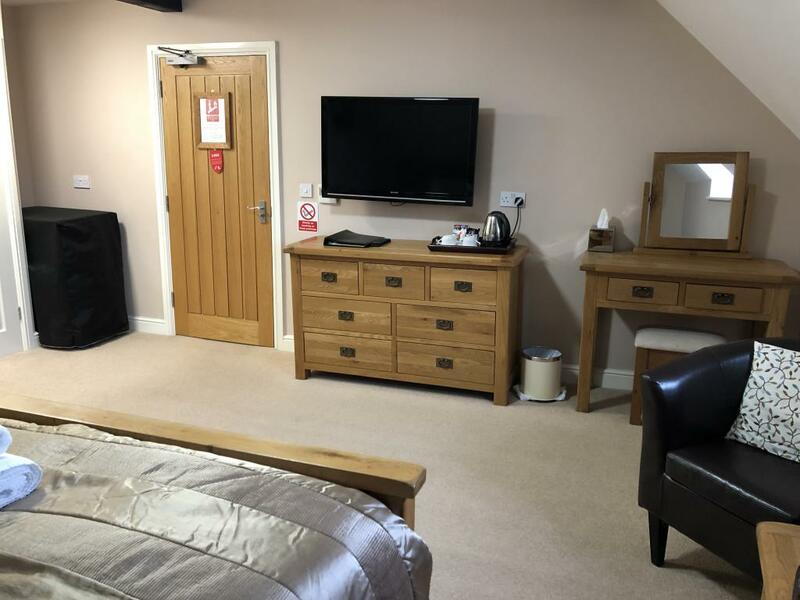 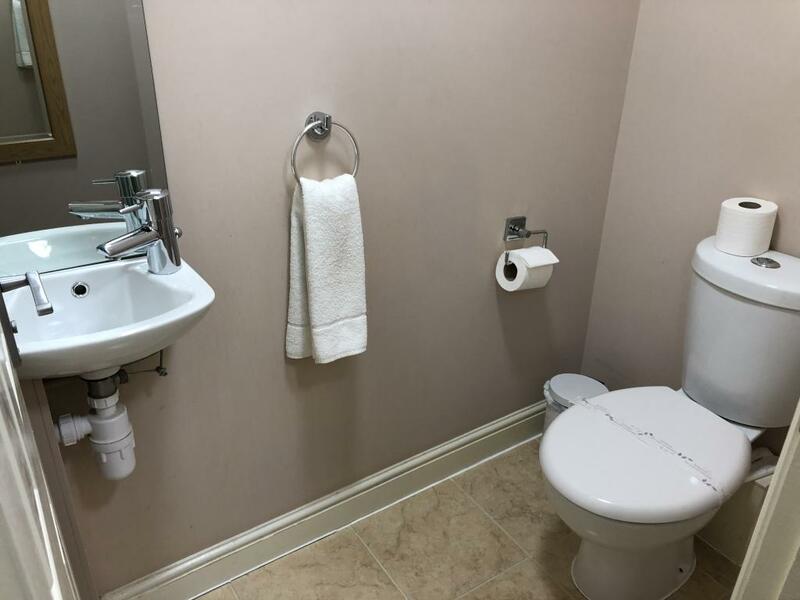 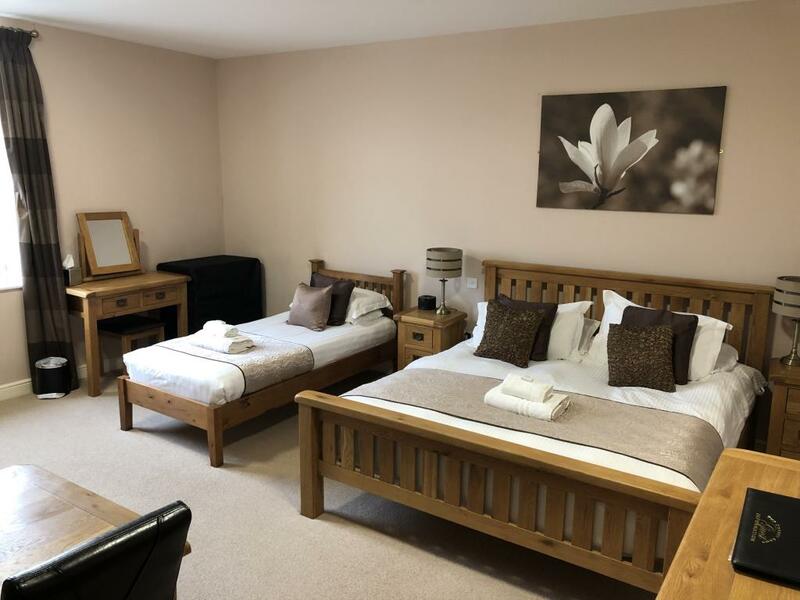 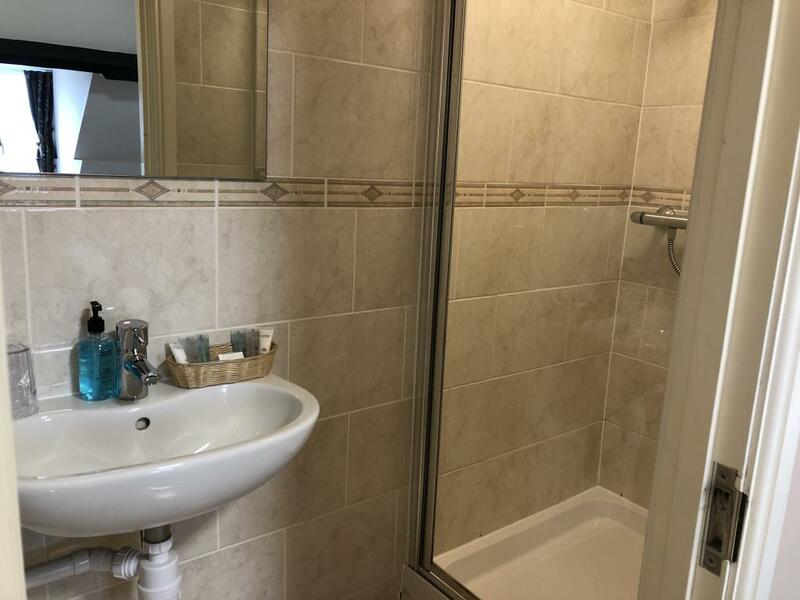 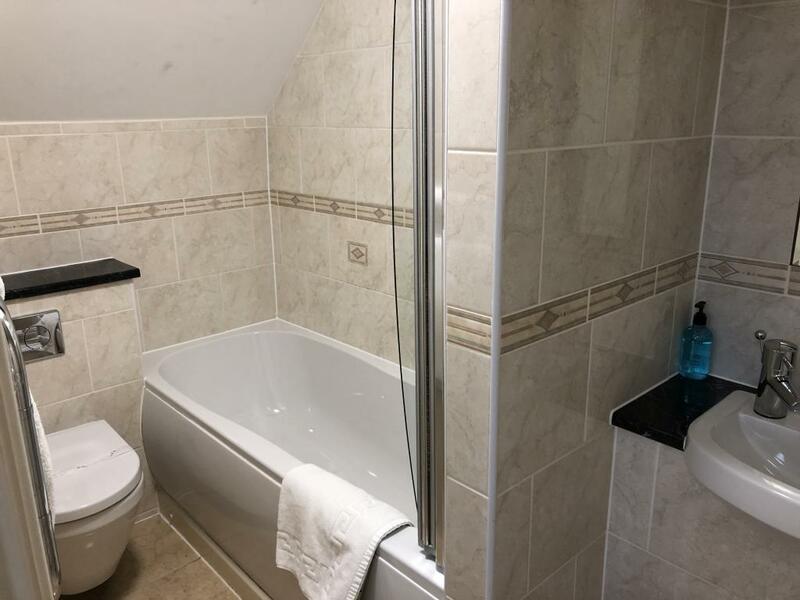 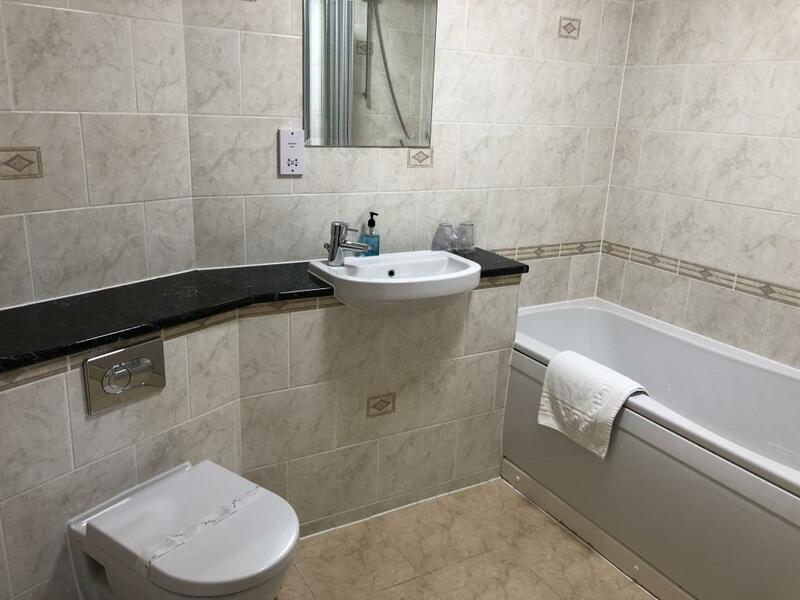 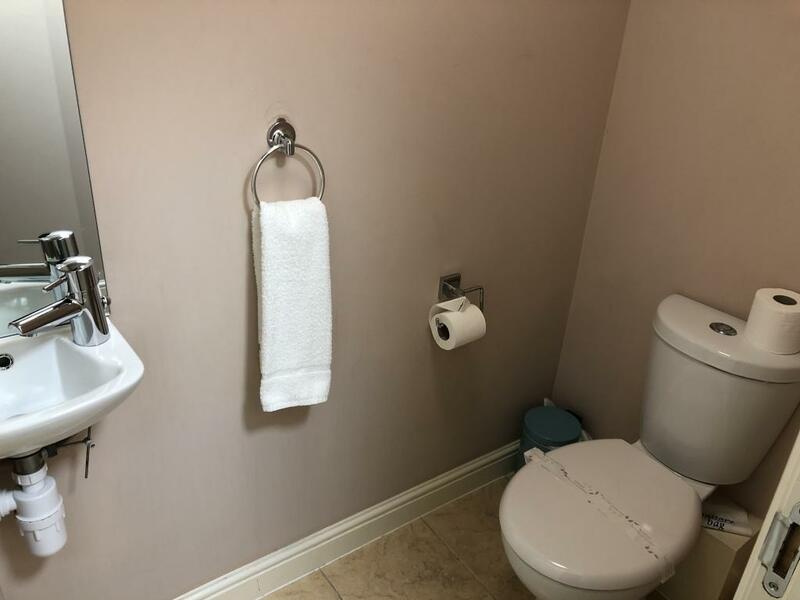 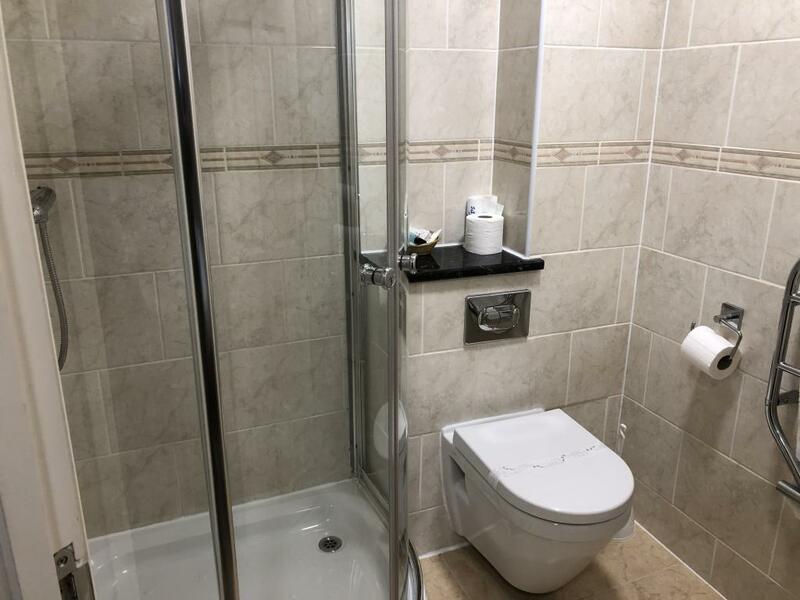 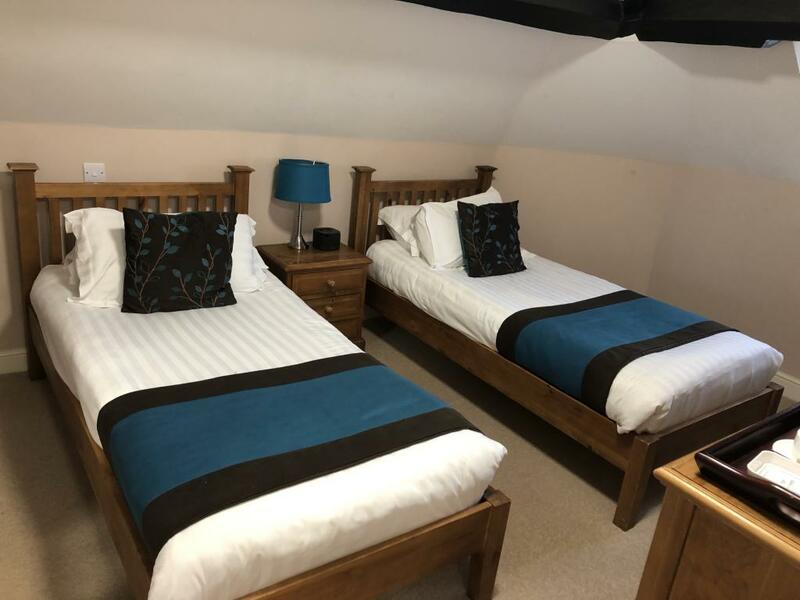 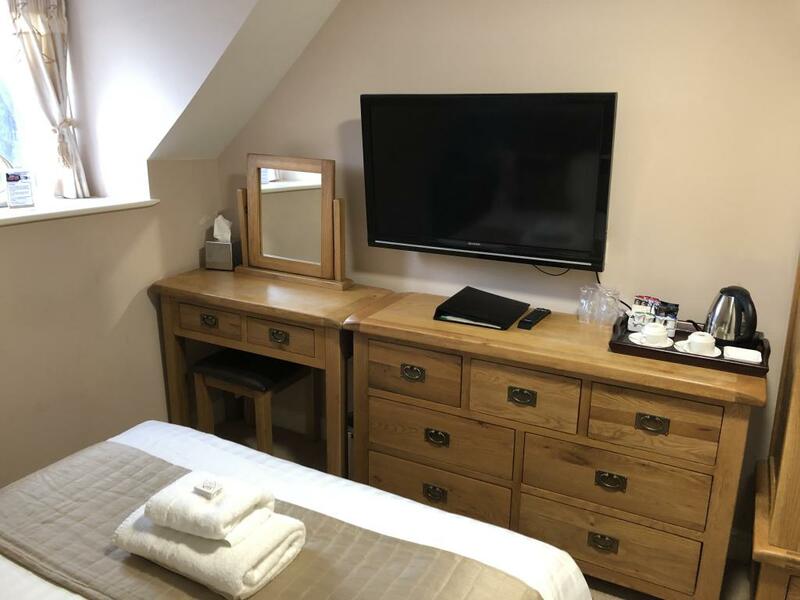 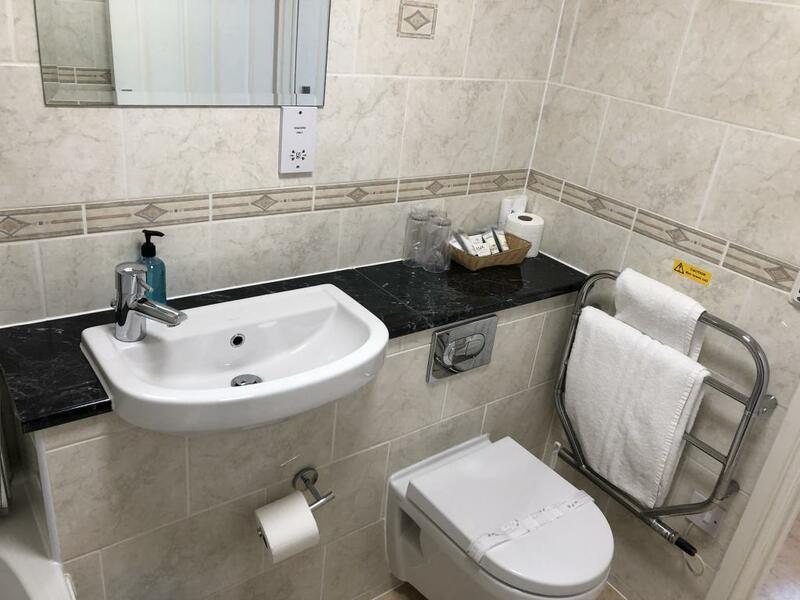 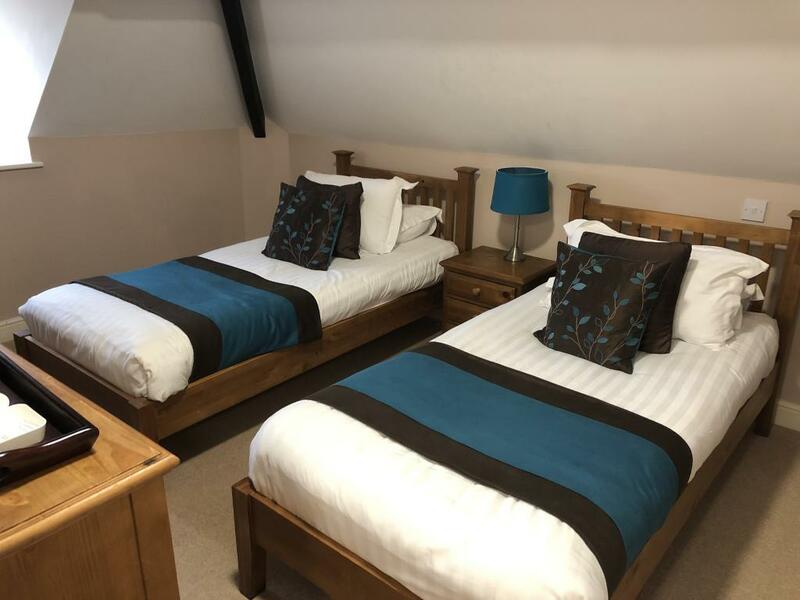 With a flat-screen TV, iPod docking station and free tea and coffee making facilities, this room also has a private bathroom and ironing facilities. 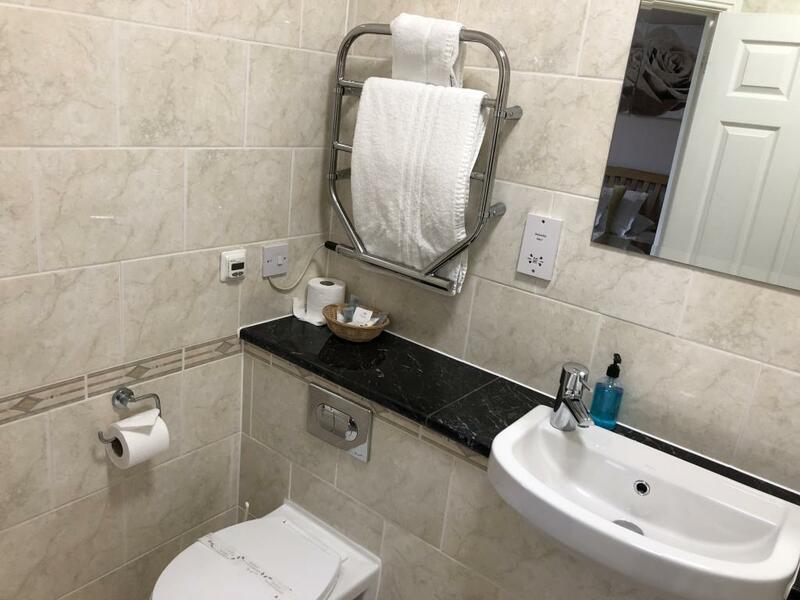 Please note that extra beds are not available in this room. 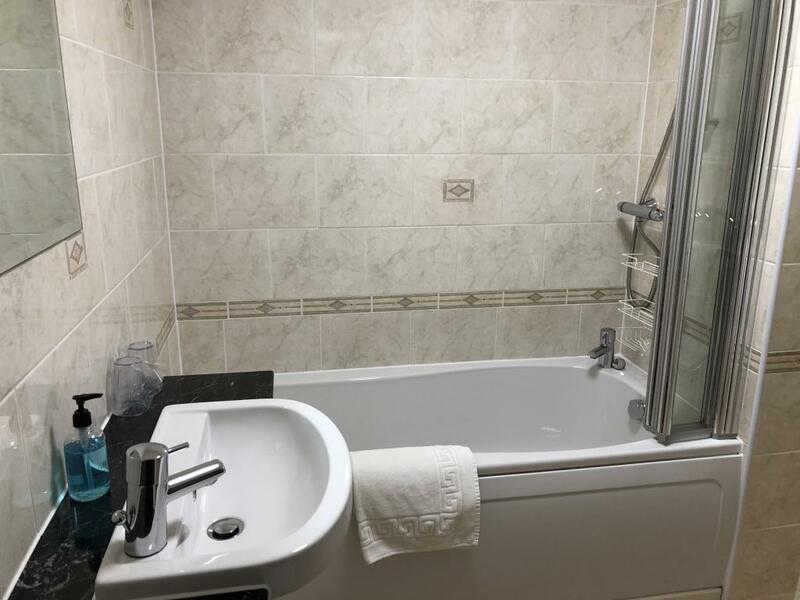 This room does not have a view. 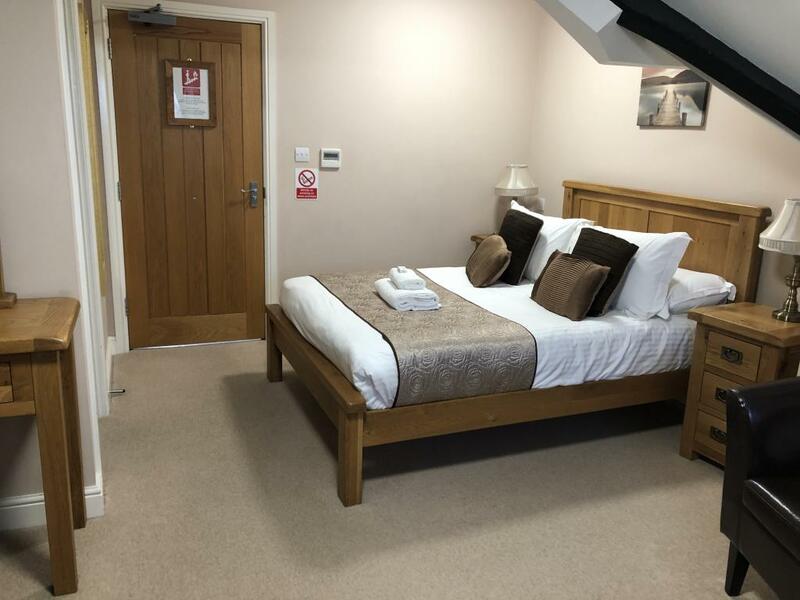 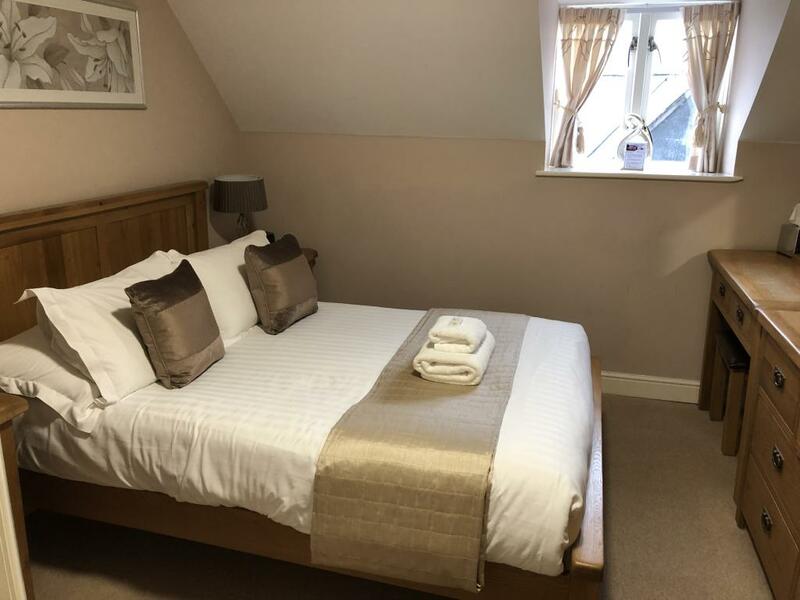 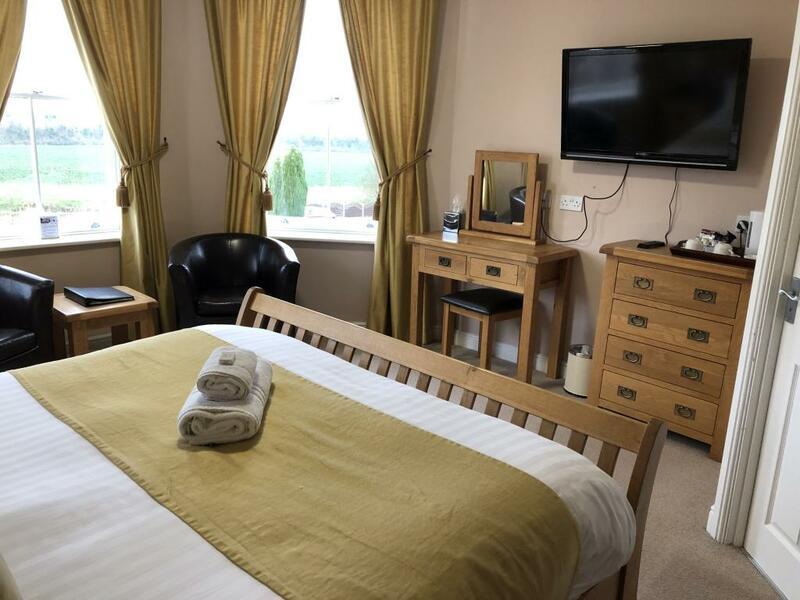 Located on the upper floor at the rear of our building, these rooms have a flat-screen TV, iPod docking station and river views. Please note that extra beds are not available in this room. 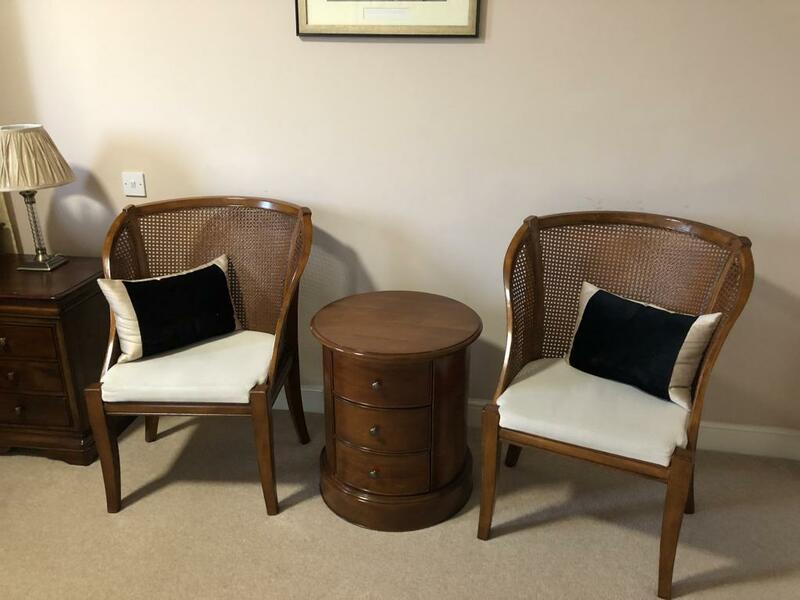 Spacious room with river views and a seating area. 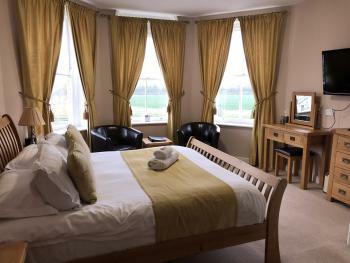 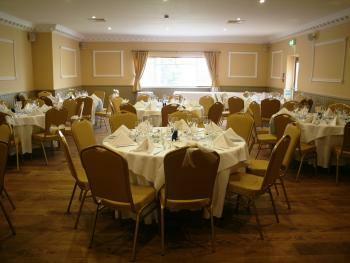 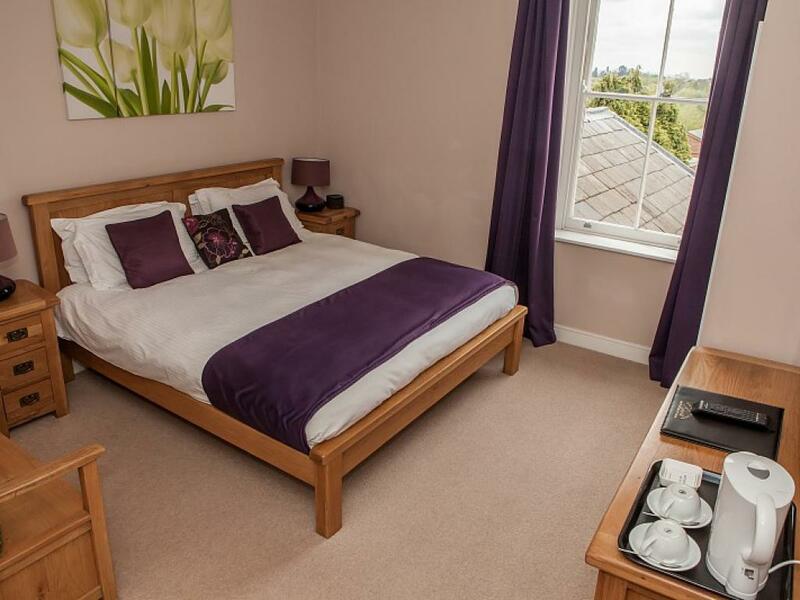 Larger room with a super king-size bed, seating area, and scenic views of the river or countryside. Please note that extra beds are not available in this room. 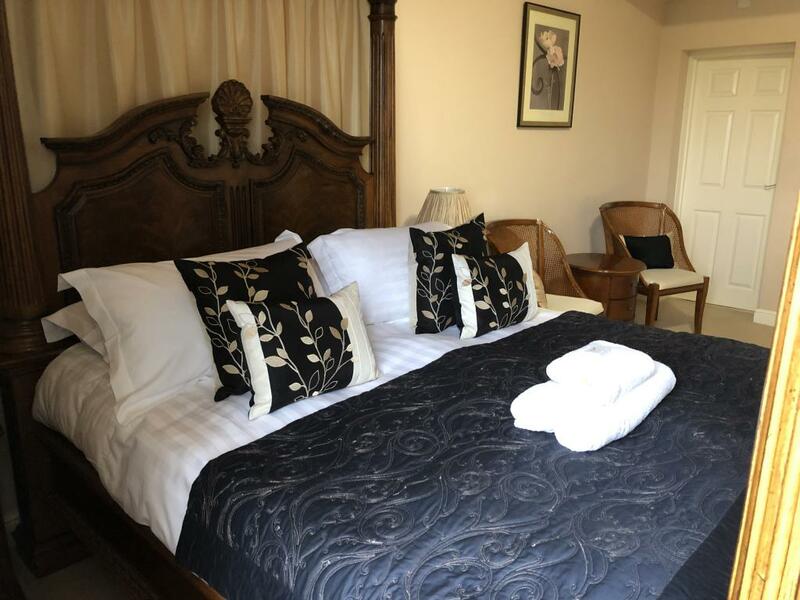 Spacious room with a king-size four-poster bed, seating area and scenic views. 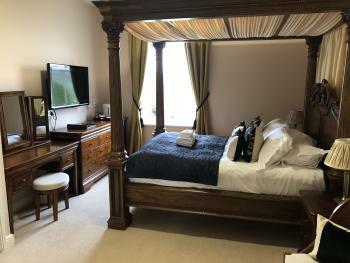 Room 5 is our signature room. 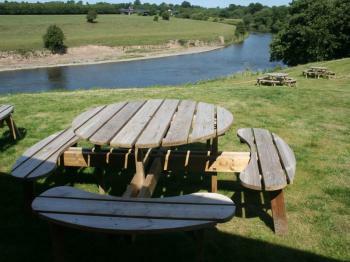 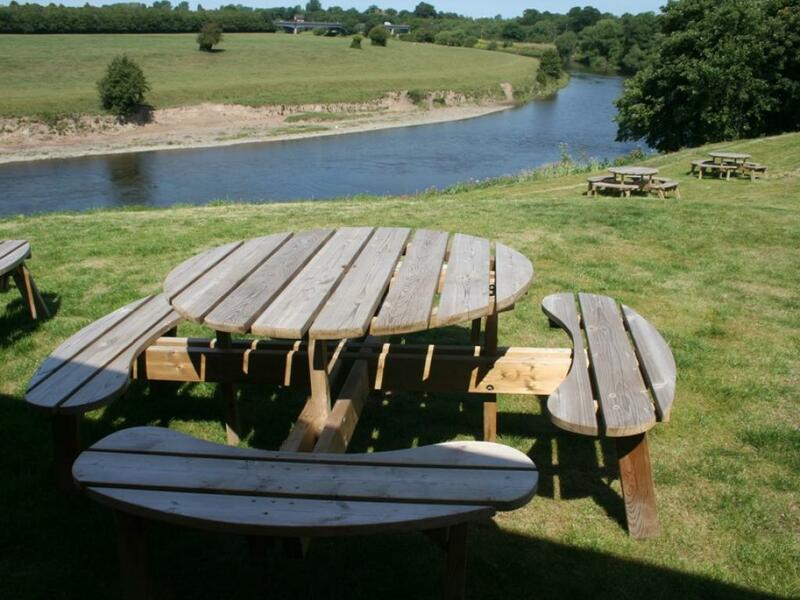 It has large bay windows overlooking the river and surrounding countryside. The bright and airy bedrooms each have a flat-screen TV and free Wi-Fi access. 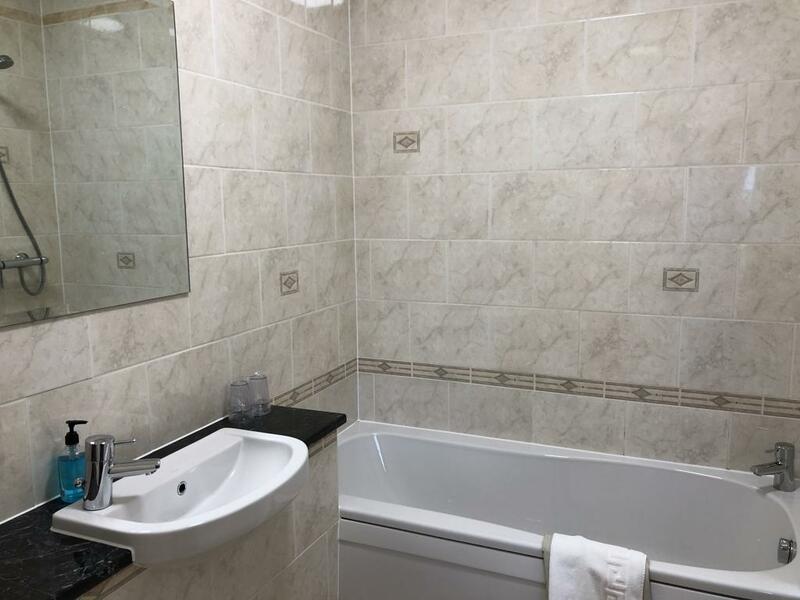 Rooms also feature an iPod dock, air conditioning and a private modern bathroom, and some have river views. 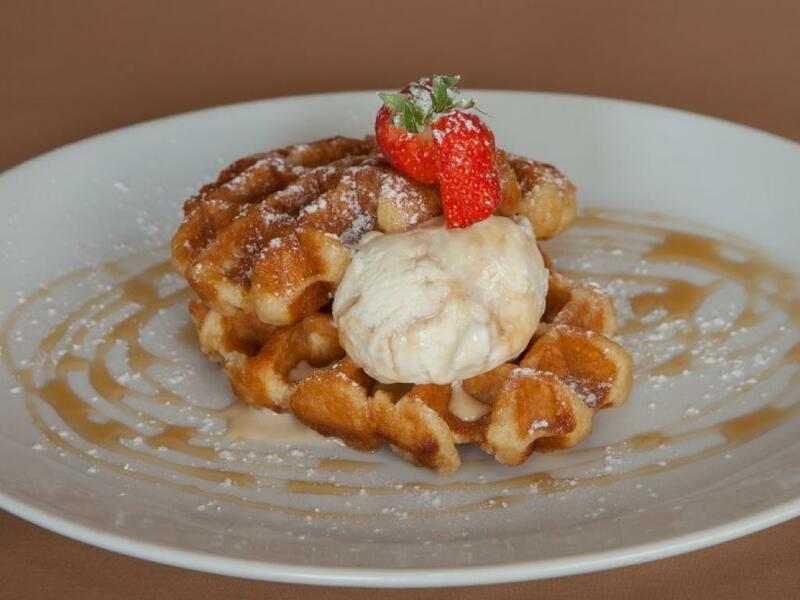 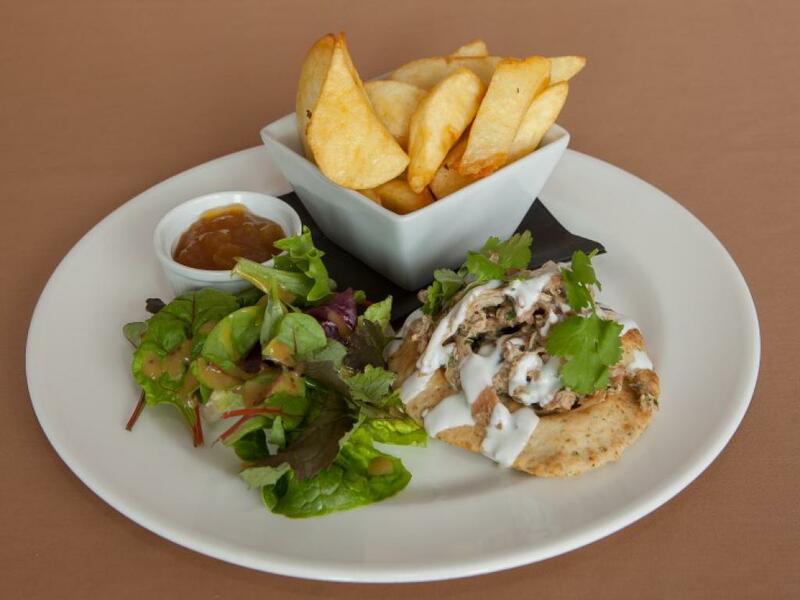 The restaurant serves hearty home-cooked meals and world wines. 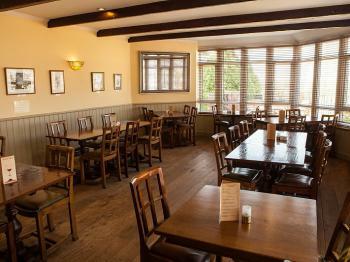 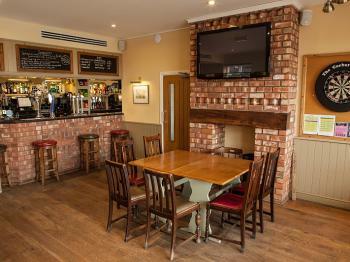 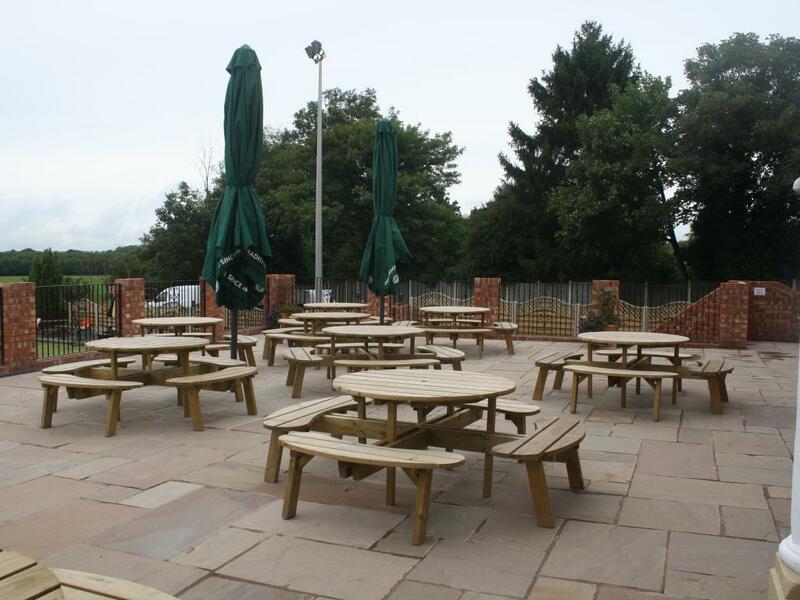 Guests can enjoy light snacks and real cask ales in the cozy bar, and al fresco dining is available on the spacious terrace. 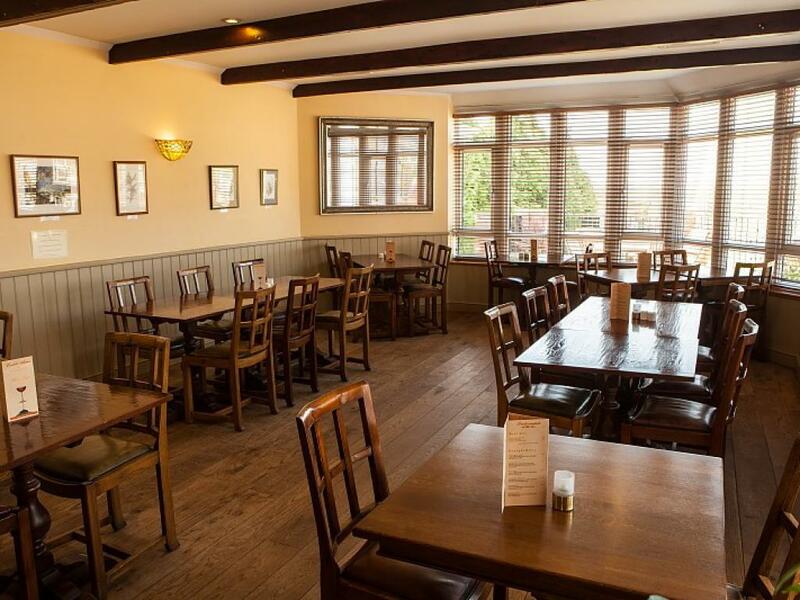 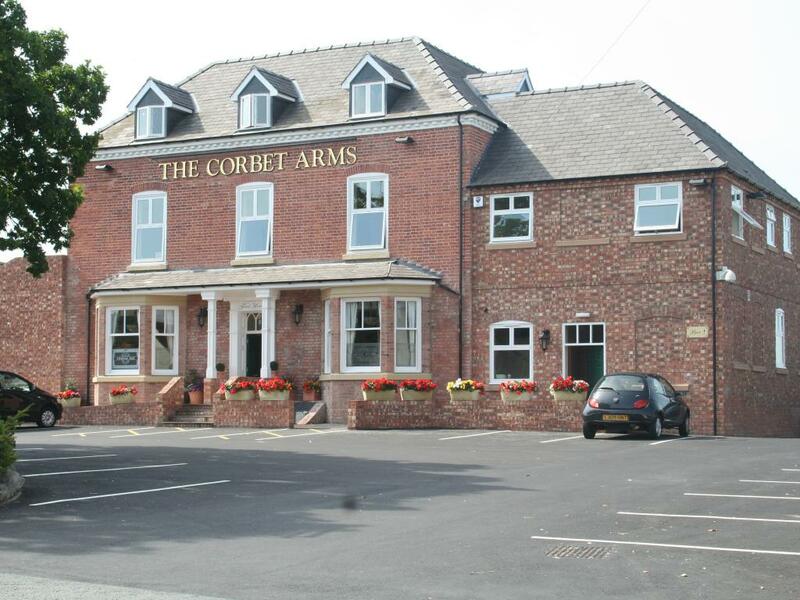 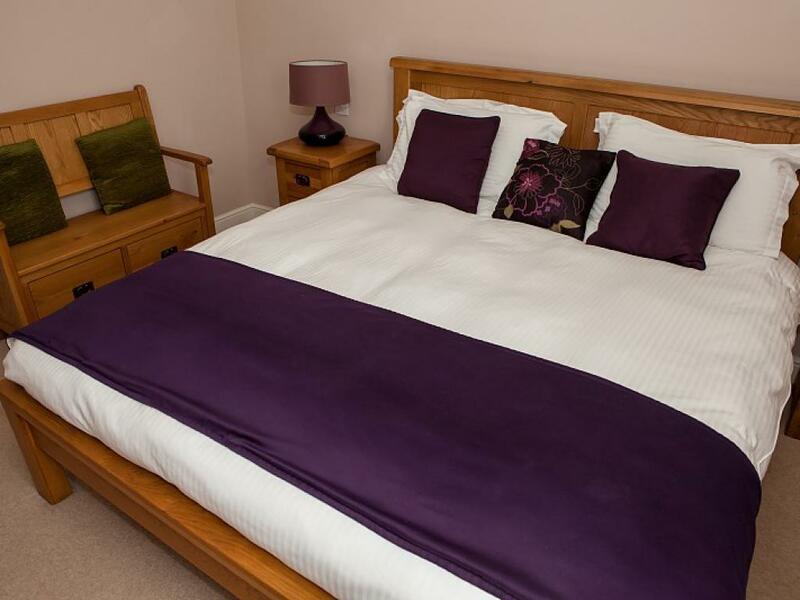 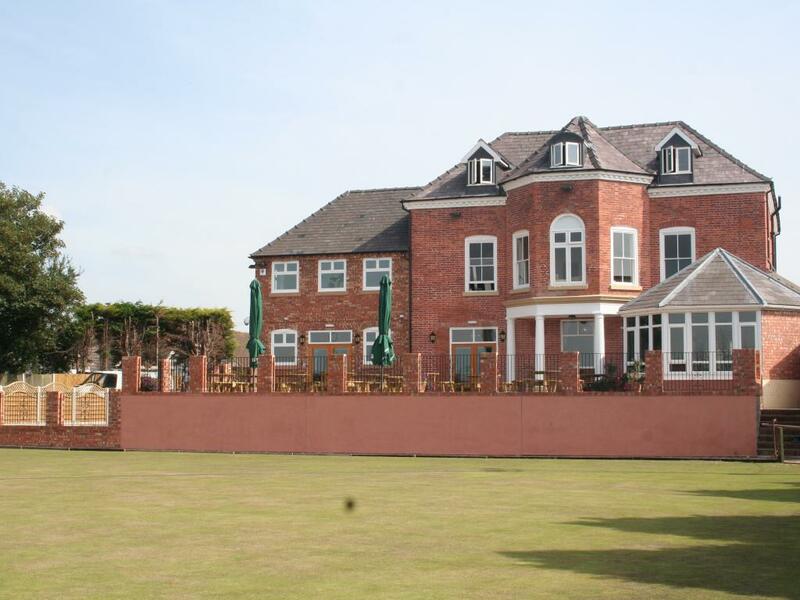 Located in the picturesque village of Uffington, The Corbet Arms Hotel is just 3 miles from Attingham Park. 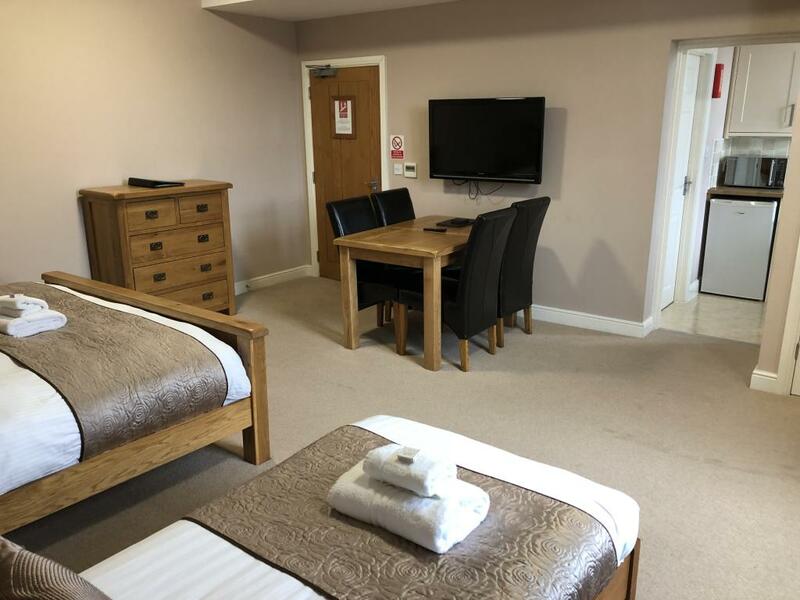 Free on-site parking is available, and Haughmond Hill and Haughmond Abbey are just a mile away.